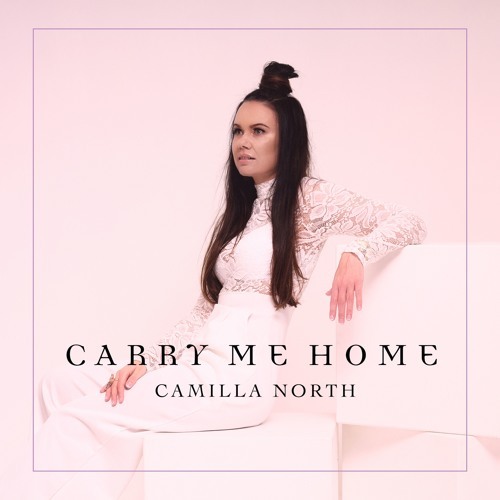 Norwegian singer-songwriter Camilla North has just unveiled her brand new single Carry Me Home, the title track of her upcoming EP set to arrive on February 22nd. This is a catchy piece of pop music with a very danceable beat that perfectly backs her smooth vocals. Listening to this song I am immediately transported to those long, warm summer days. Though the melodies are quite upbeat and laidback, the song tackles issues of accepting that one is not always feeling 100% and that is ok because there will always be people there for them. Camilla perfectly crafts here an infectious pop song with captivating piano melodies blended together in an electronic landscape and vulnerable lyrics. Stream it below! I’ve always found writing a therapeutic escape from real life, but this song gently forced me to be very honest. This is a song about finding a strange sense of comfort in admitting to yourself that you’re not feeling 100%. And that even with your flaws there are people who will always be there for me to ́Carry Me Home. So you find back to yourself.